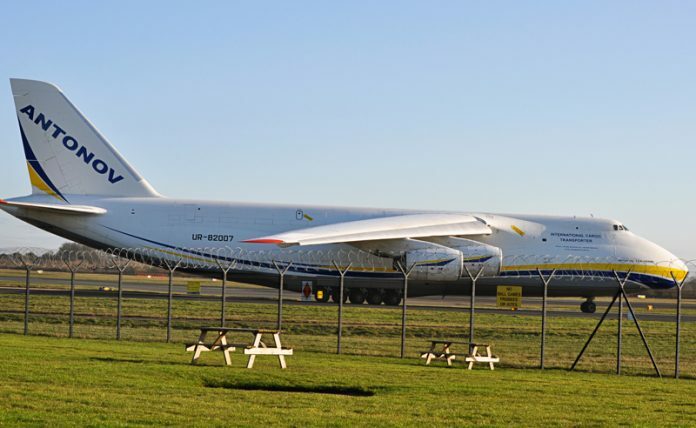 Ford Motor Co. utilized a massive Antonov AN-124-100 aircraft to ensure the delivery of a 87,000-pound die. To restart production of the F-150 and other vehicles following a fire at a key supplier plant in Eaton Rapids, south of Lansing, Ford Motor Co. in Dearborn utilized a massive aircraft designed and built in Ukraine when it was still part of the Soviet Union. The fire occurred on May 2. 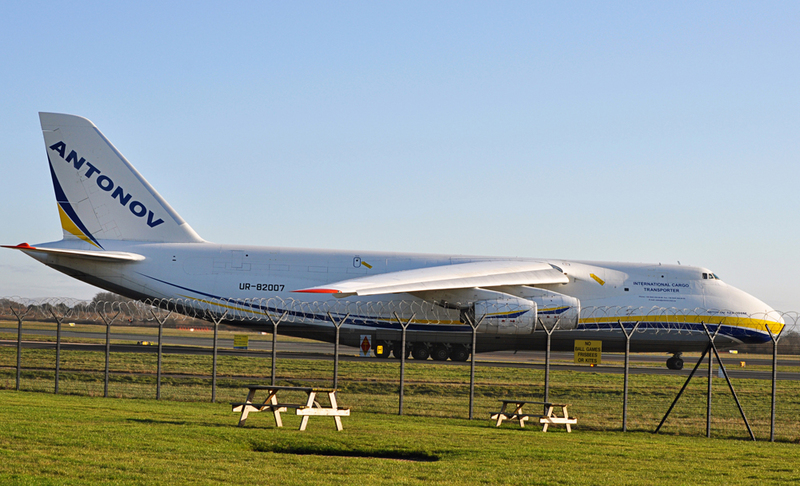 The Antonov AN-124-100 aircraft — 55 were built at a cost of $70-$100 million each between 1982 and 2004 — was needed to transfer an 87,000-pound die from Eaton Rapids to a supplier plant in Nottingham, England. In the era of just-in-time delivery, an extended cog in the supplier chain can cost millions of dollars in lost production and idle labor. “Just a few hours of manufacturing downtime can cause major downstream issues and financial losses,” says Tom Stenglein, president of Active-On-Demand in Belleville. The company, a division of Roadrunner Transportation Systems Inc., was part of a global team of logistics experts that worked to get the affected assembly lines back in operation in 10 days. Without the aircraft and logistics support, Ford and other automakers that relied on parts from Meridian Magnesium Products could have lost three or more weeks of production time. The plane ride from Eaton Rapids to Nottingham took 30 hours, and Ford received an import license for the die two hours before the aircraft touched down. The completed parts were shipped back to the U.S. via air. “Our team understands that our mission is to act swiftly and in a meticulous manner to solve unscheduled supply chain emergencies,” Stenglein says.